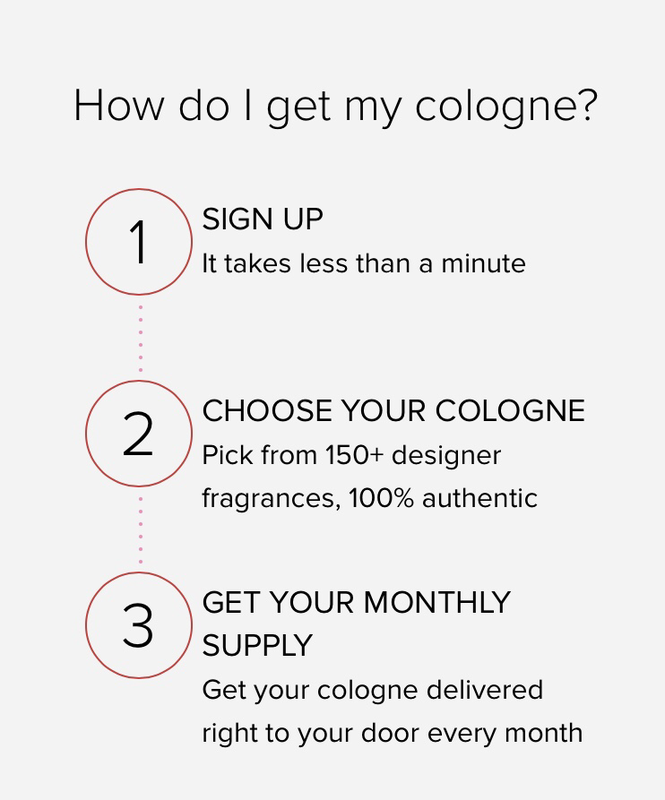 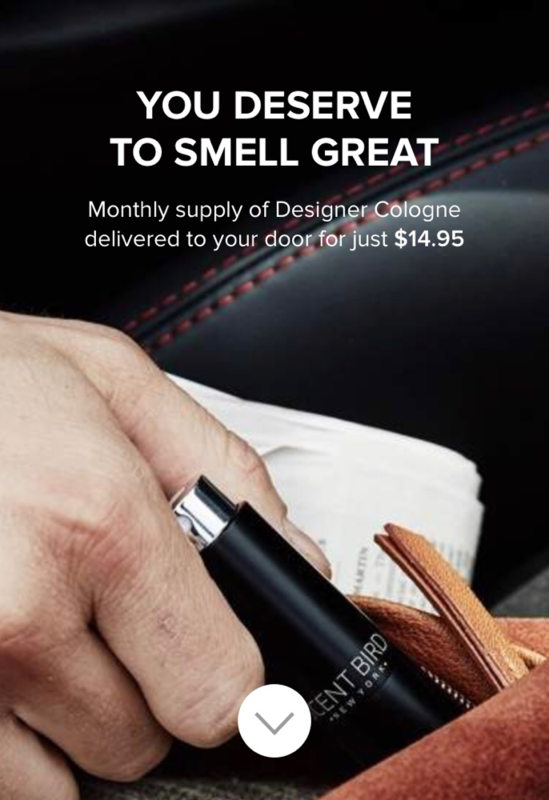 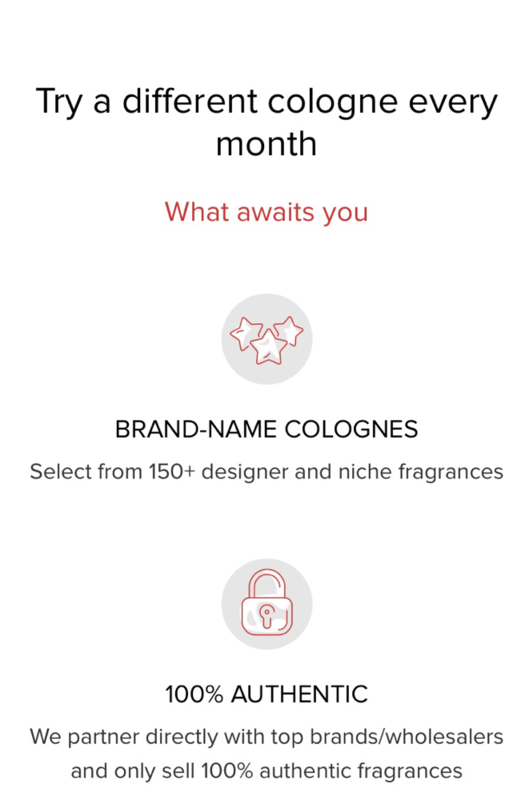 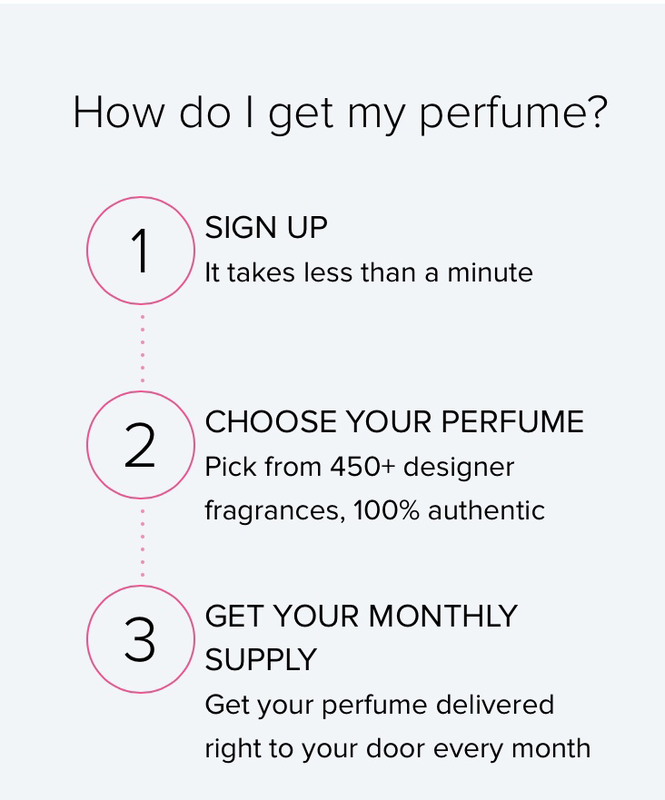 Get a new designer frangrance of Perfume or cologne every month. 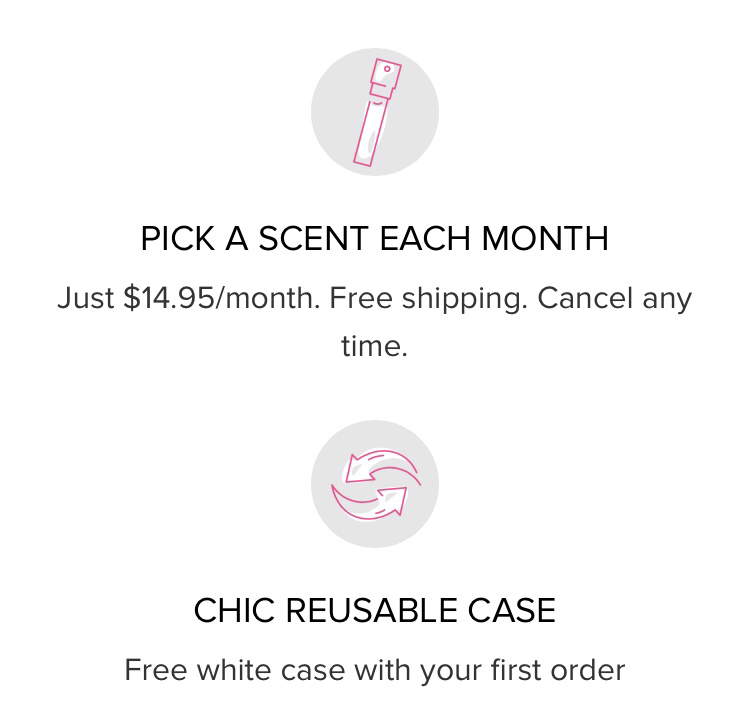 To save 15% off your first month, use promo code NEW15 and the link below. 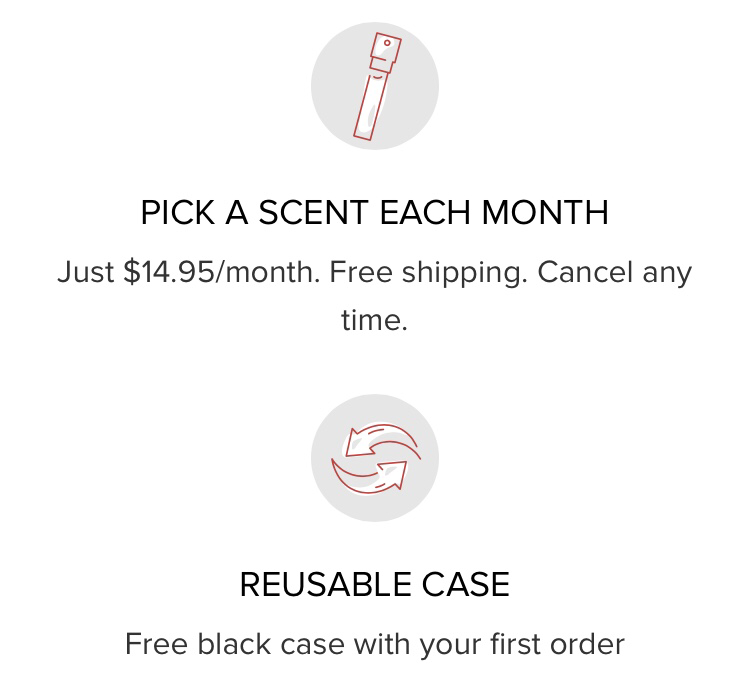 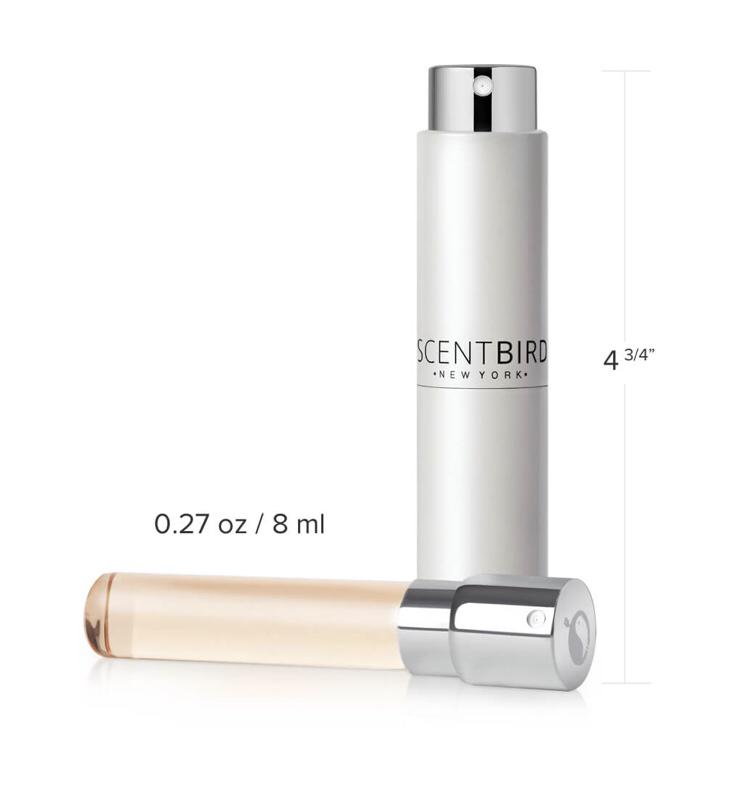 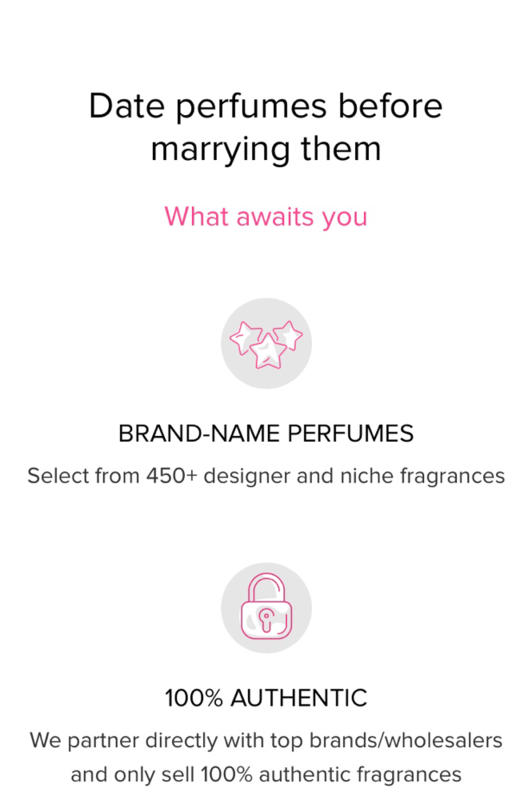 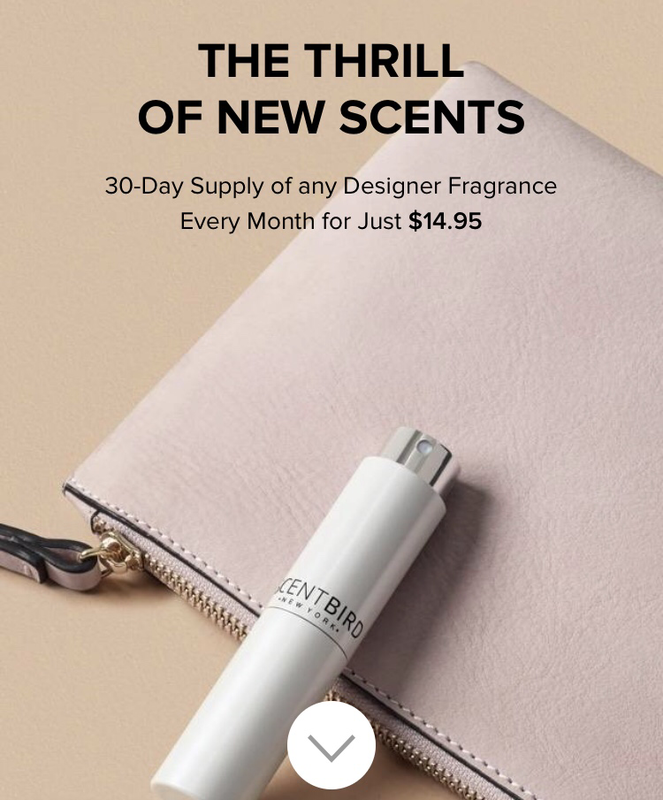 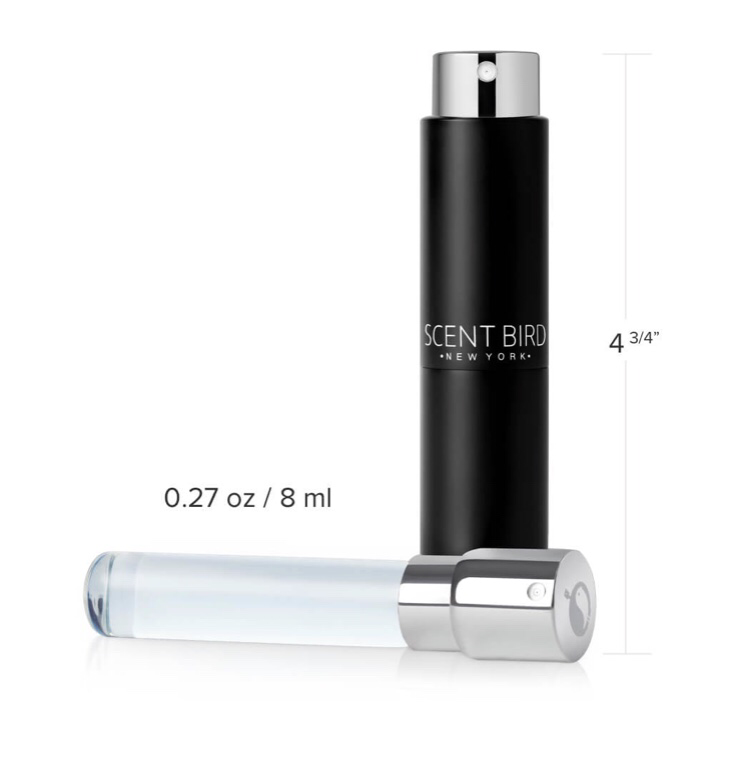 Will you be checking out Scentbird?